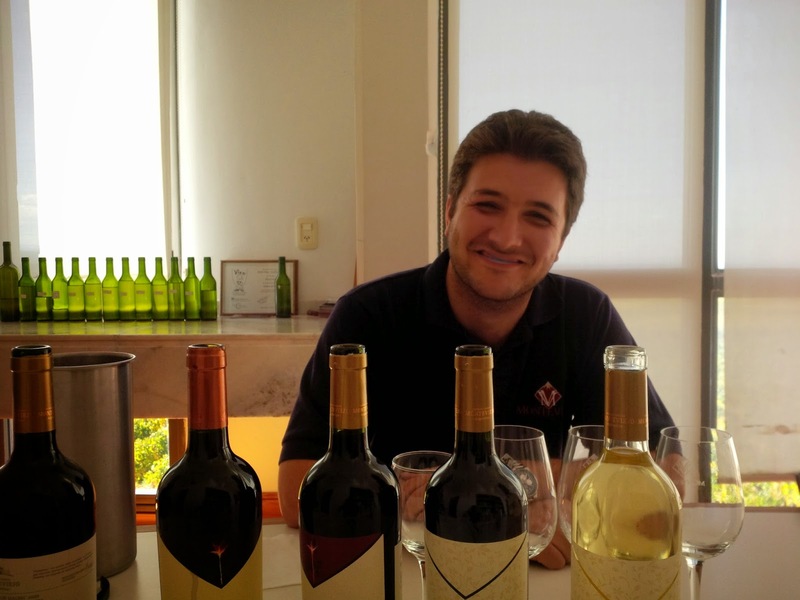 If you have been following my blog you will know that I have been working an internship at a winery within Clos de los Siete. 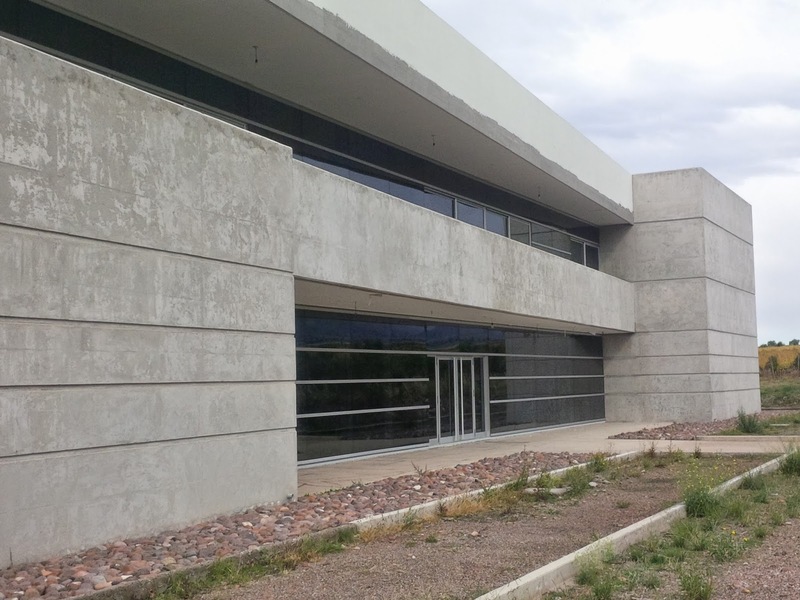 It is located in the Uco Valley, at the foot of the Andes Mountains, 120km south of Mendoza City. 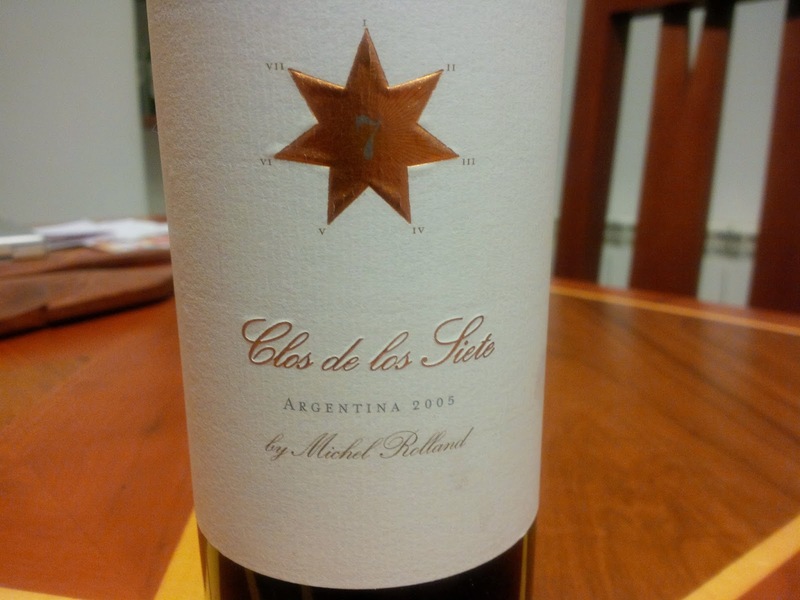 Clos de los Siete was started by world renowned, 'flying winemaker', Michele Rolland in 1998. 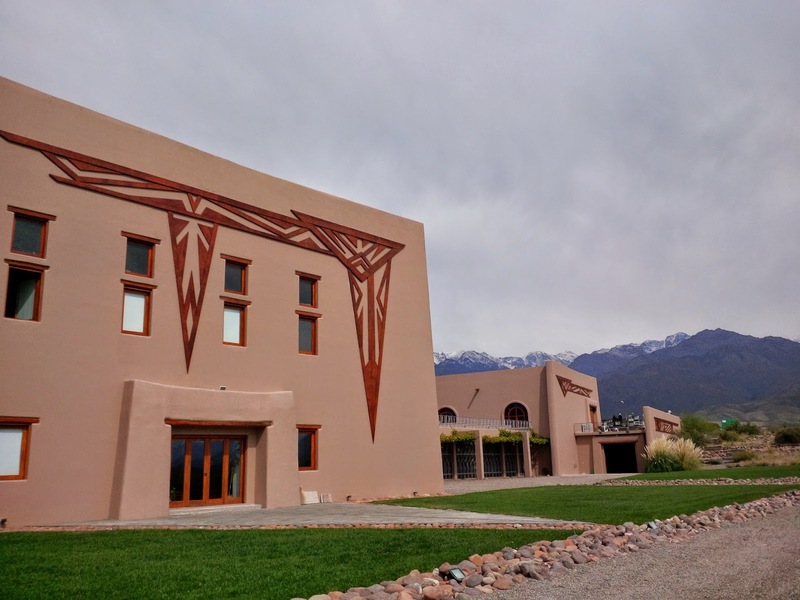 He saw the potential of this land sitting at an altitude of 1000 meters, and sought after seven (Siete) investors from Bordeaux, France to build vineyards and wineries on its 850ha. Two of the seven investors are financial and remaining five have their own wineries within this 'Clos'. These investors are linked to some of the most esteemed wineries in Bordeaux, bringing their French wine making techniques, modern practices, experience and outstanding quality! 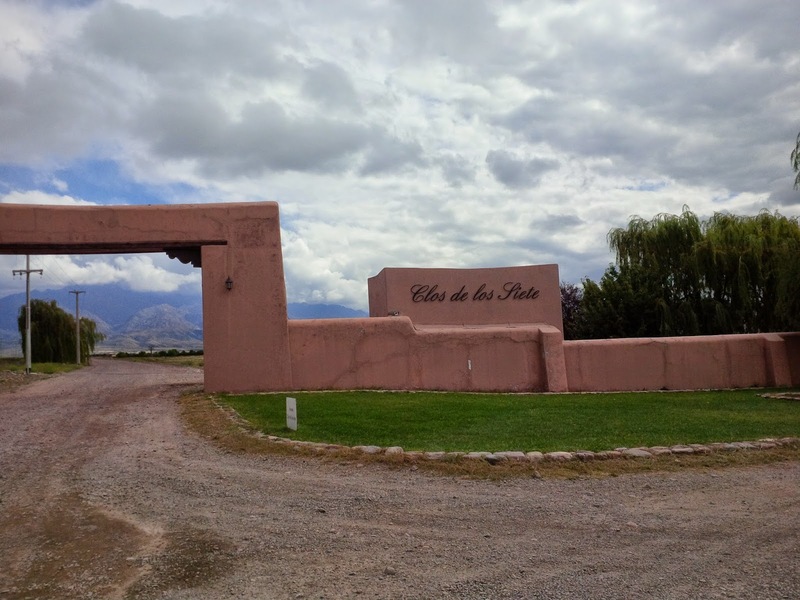 There is a website for Clos de los Siete which is in Spanish and is time consuming to translate to English. So I thought I would create this blog post as a behind the scenes guide to the project. When you drive through the Clos de los Siete gate, you embark on a rugged road that extends for a number of kilometers towards the Andes. You will find the either modest or elaborate buildings of the five wineries, but there's no obvious signage. On my first day off I went out and walked the entire Clos and made a map of the properties, which took close to three hours. 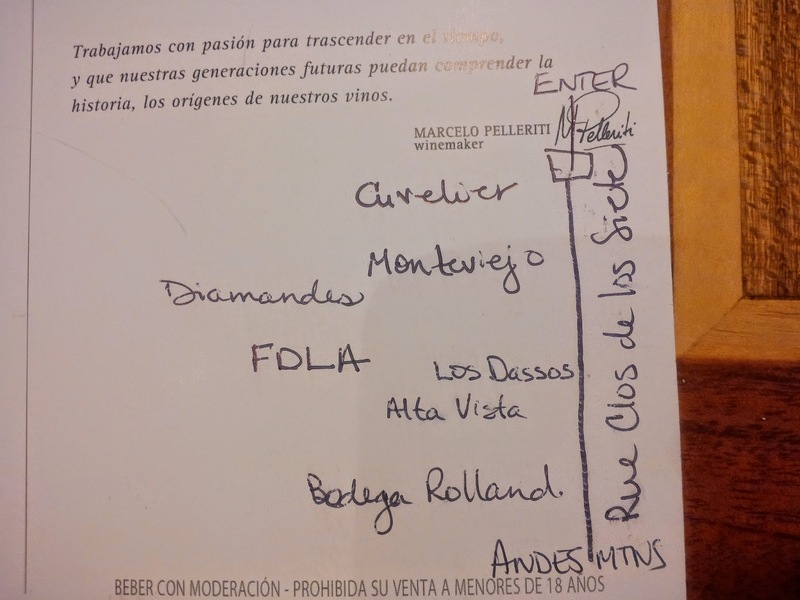 The order of the wineries are Cuvelier, Monteviejo then Diamandes slightly north of Monteviejo. 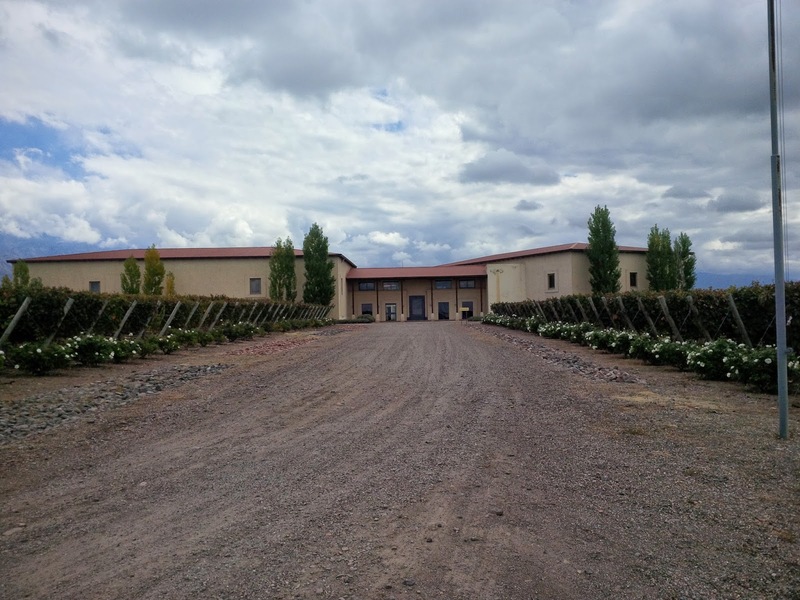 then there is my winery, Flechas de los Andes and finally Bodega Rolland. 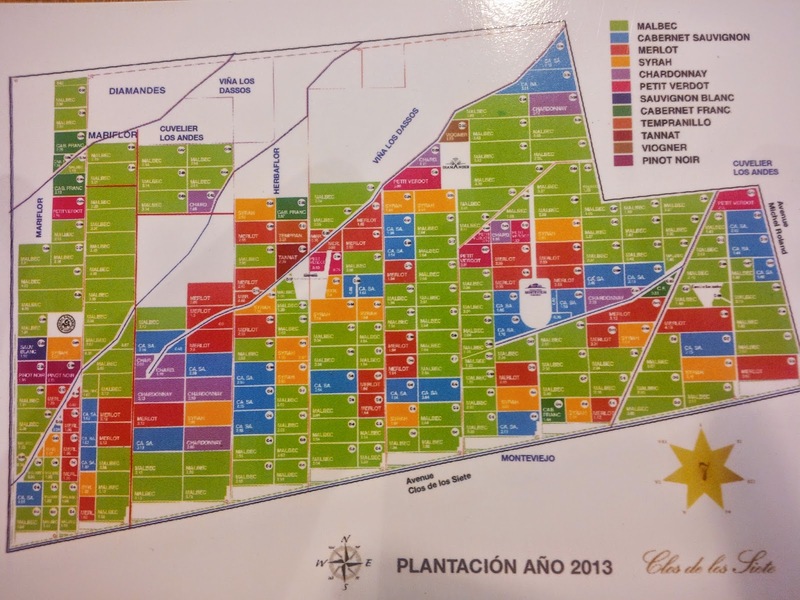 Here I am including a colourful map of all the vineyard plots within Clos de los Siete. You will see here that Malbec is King. Followed by Merlot, Cabernet Sauvignon and Syrah. There's little white produced but they are fine examples of Chardonnay, Sauvignon Blanc and Viognier. My first appointment was at Diamandes. It was there I discovered that the Clos de los Siete office offers guided tours in English to Diamandes and Cuvelier with a tasting of four wines! That leaves three properties for me to tour, one of which I work at, and the others I needed appointments. It is very difficult to get tours and tastings at these wineries so asked for the help of my employers to book. 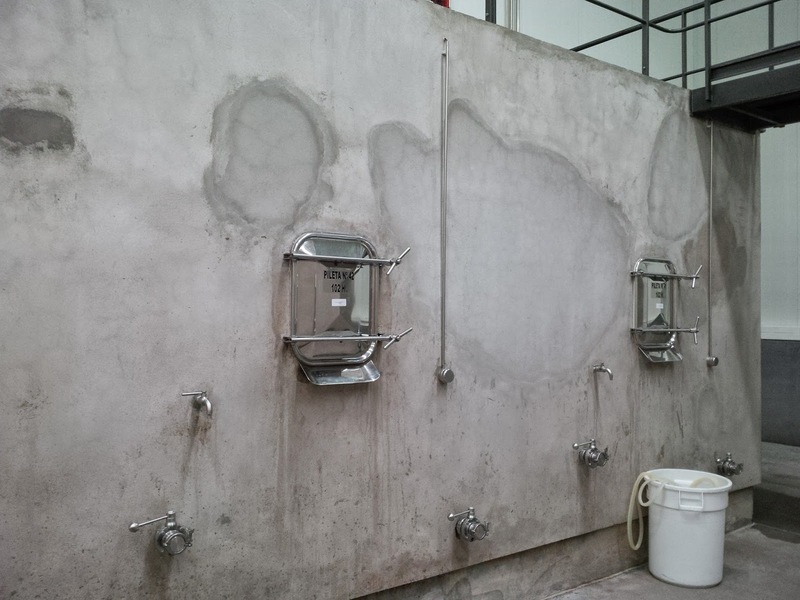 Also, most wineries in Mendoza are only open Monday to Friday. 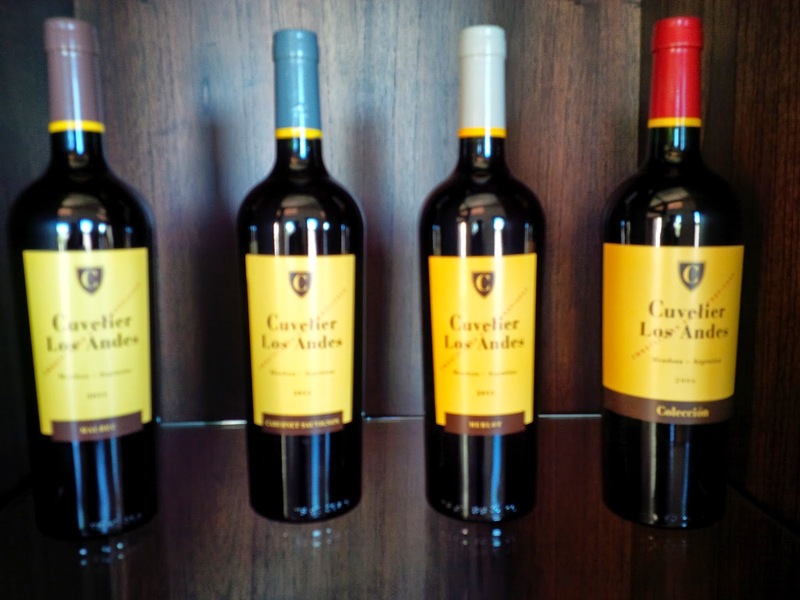 The Cuvelier family owns in Bordeaux, Chateau Leoville Poyferre (St. Julien) and Cheateau Le Crock (St. Estephe). 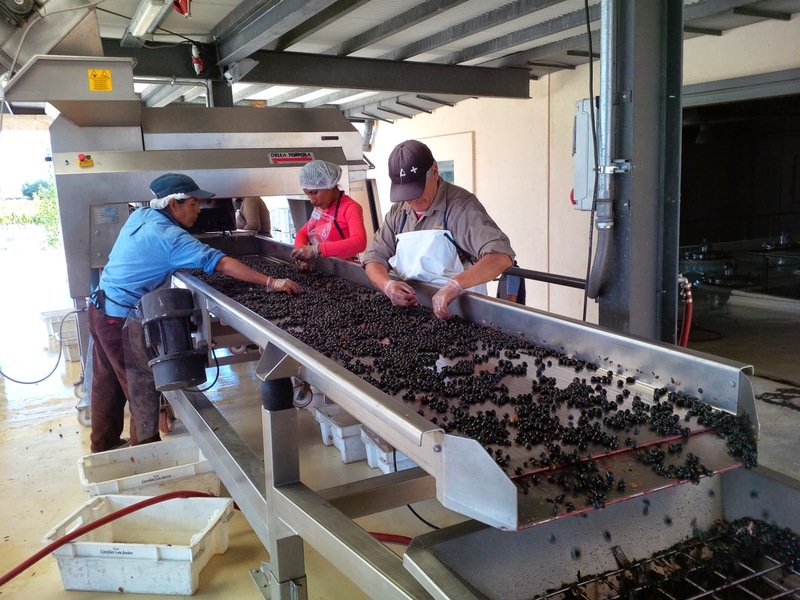 They produce four portfolios of reds. First is an affordable, read to drink blend. 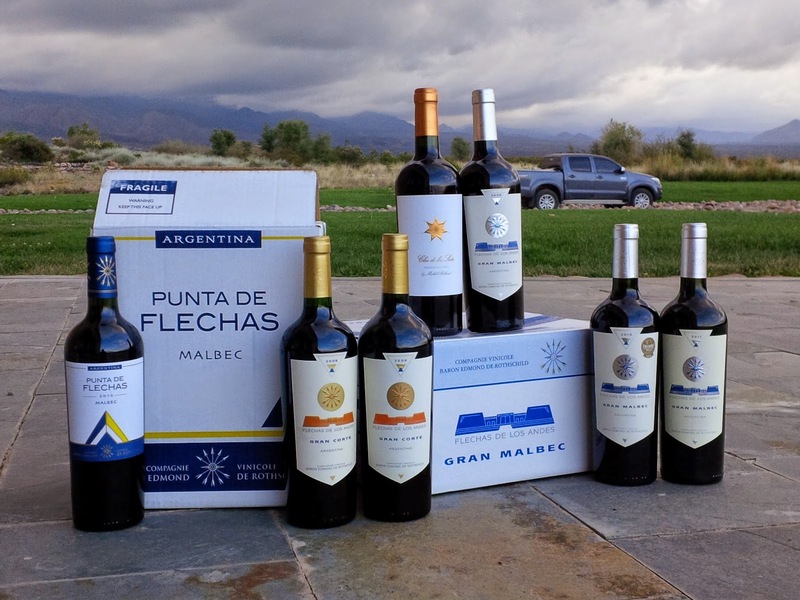 Second are 100% varietal wines, followed by their Icon wine, Grand Vin blend and finally the Grand Malbec. 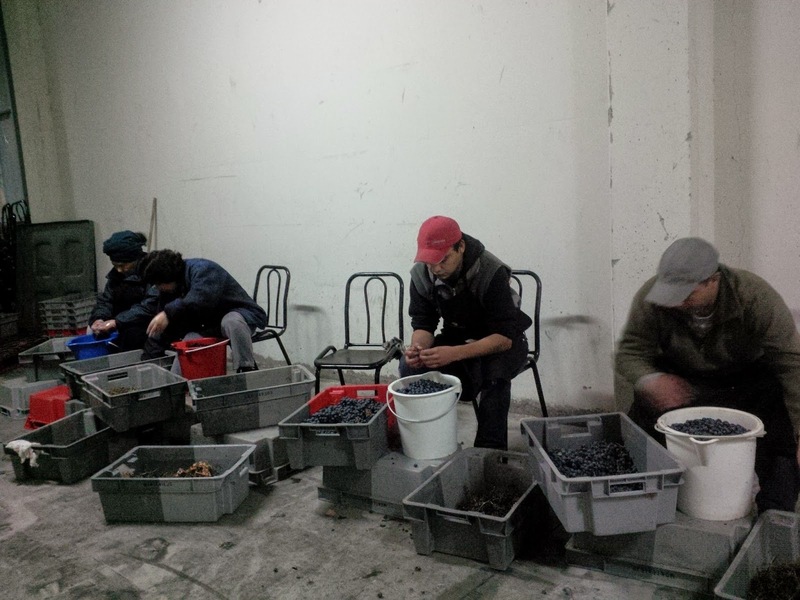 These wines will spend anywhere between 10 - 18 months in French oak. This winery belongs to the Bonnie family who own in Bordeaux Chateau Malartic-Lagraviere (Grand Cru Classe) and Chateau Gazin Rocquencourt (Pessac Leognan). 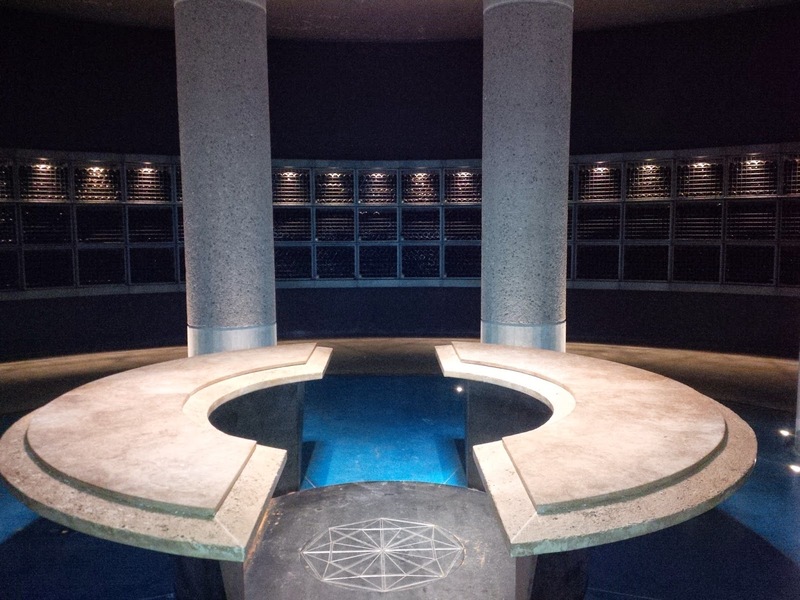 This property blew me away with its grandure, modernized building, vinification techniques and hospitality. 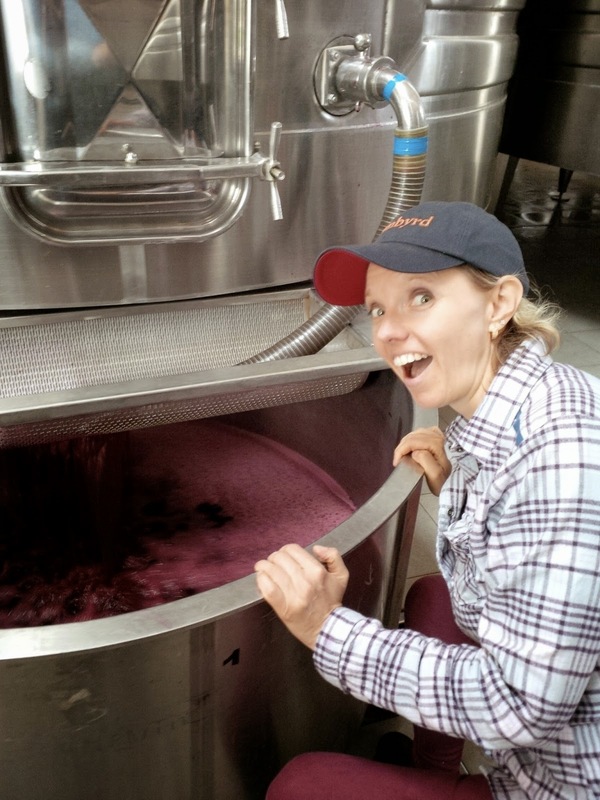 I was able to try samples from the lab, barrel and a Michele Rolland approved Malbec from the tank, waiting to go to barrel. This property is the most tourist friendly of the properties and they are worth a visit! Monteviejo has changed hands from the late Catherine Pere-Verge to her children. They own Chateau Montviel, Chateau Le Gay, Chatea La Graviere, and Chateau La Violette - all in Pomerol. I had a fun visit here with the winemaker Juan who did a tasting with three of his interns and myself. 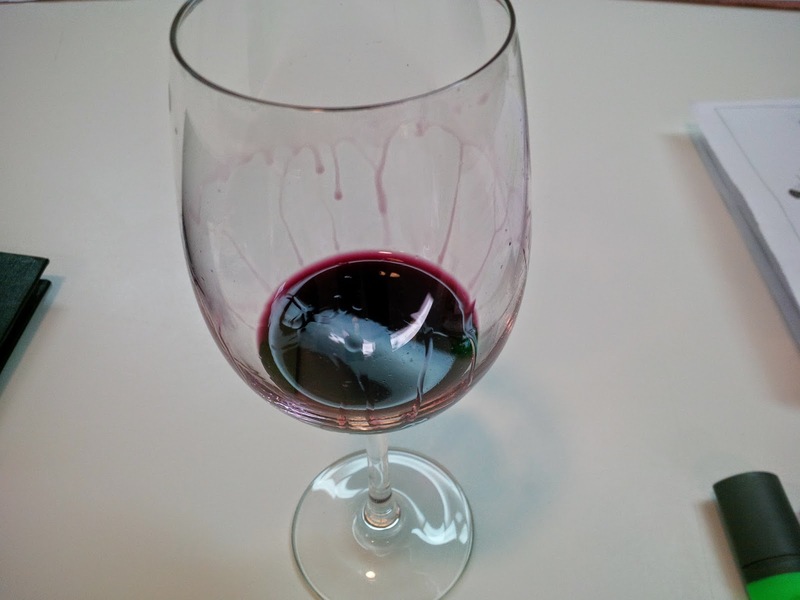 Their top wine is La Violeta and I was astound with the attention to detail of picking each berry off the grape clusters. This wine is aged in barrel for 36 months. FDLA is owned by Baron Benjamin de Rothschild and Laurent Dassault of Listrac's Château Clarke and Saint-Emilion's Château Dassault. 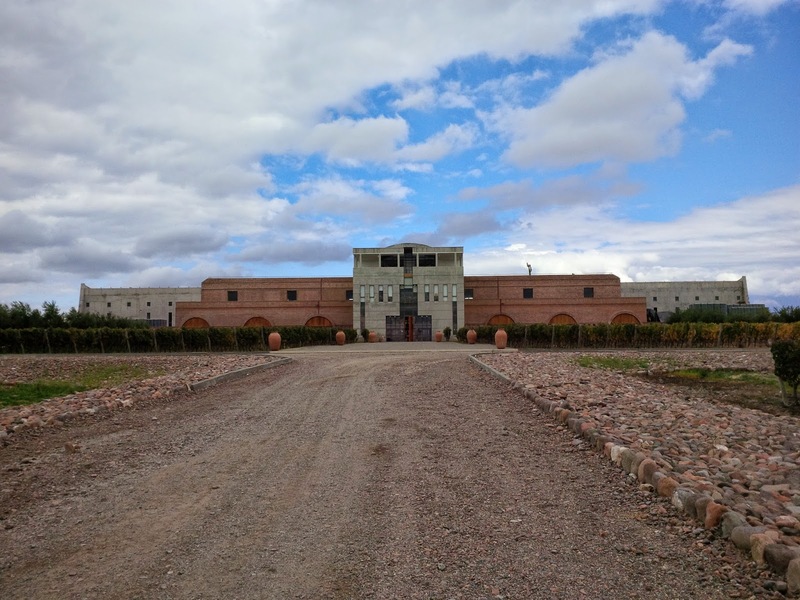 They produce red wines, Puntas de los Flechas, Gran Malbec and Gran Corte (blend) - which are all outstanding! (no bias here). This winery is owned by Michele Rolland and his vineyard is named Mariflor, for his daughter and the word flower. 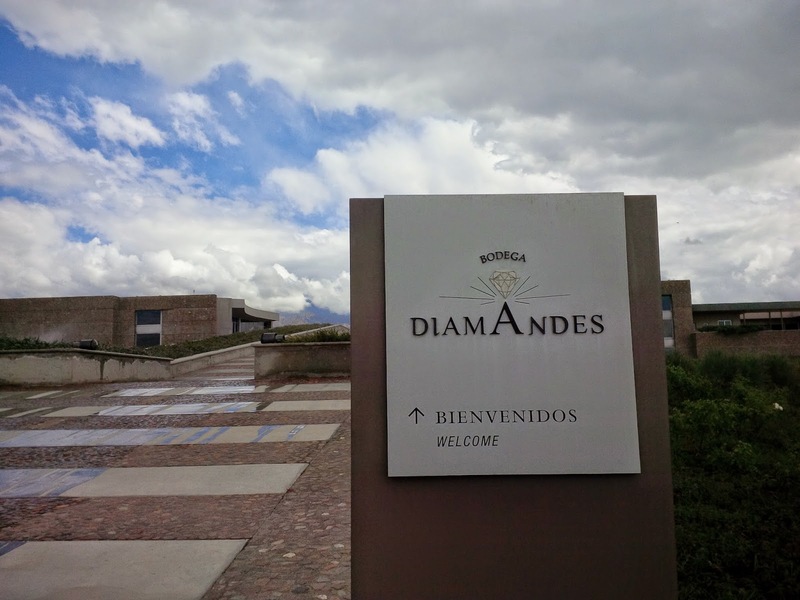 The winery is a straight lined, steel box structure with the Andes mountains as its backdrop. 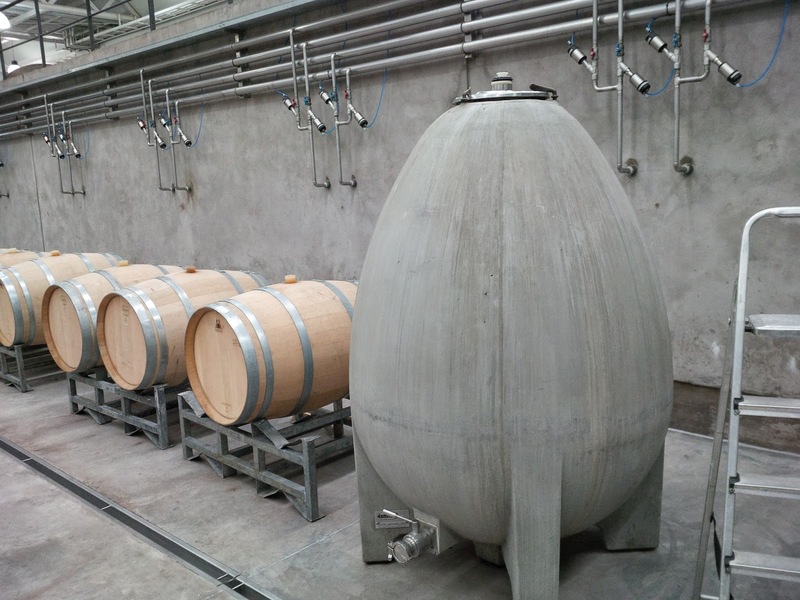 Small production with the use of concrete tanks (unique to the Clos wineries) and two concrete eggs which are used for their Sauvignon Blanc production.